The Lostine Tavern is on ChangeFunder! 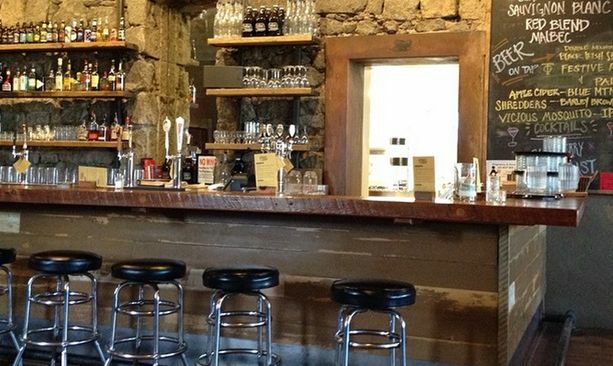 Help fund one of the country’s first farm-to-table taverns in Lostine, Oregon. 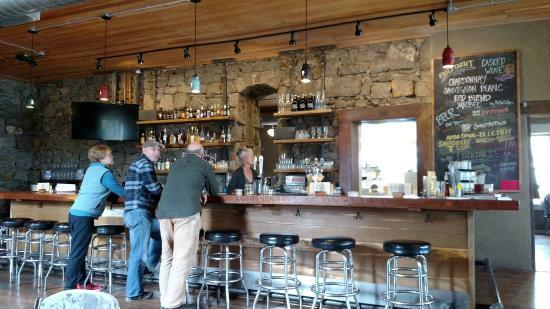 The Lostine Tavern in the beautiful Wallawas is raising money to renovate the kitchen and bar, and become a true farm-to-table tavern. What does that mean? That means vegetables, fruit and meat are sourced from nearby farmers, multiplying the economic and environmental benefits to the region. The tavern will be a gathering place for the community, a destination for visitors, and a home for cooking classes and social events. This project is launching on Springboard Innovation’s new crowdfunding platform, ChangeFunder. Changefunder is just one part of ChangeXchange NW, a place for people who want to invest in local enterprises in the Northwest. Please head to the project page to read more, and take a look at the great rewards on offer if you donate. Rewards range from house-made pickle, to your initials branded into the wooden bar, to full dinners and events. Set yourself up for a delicious weekend away this summer!